The season is winding down, and as well as getting in the festive spirit in the studio (Secret Santa was a winner featuring fried chicken, air hockey and cuddly sloths!) we are starting to think about what 2017 will have in store for us. 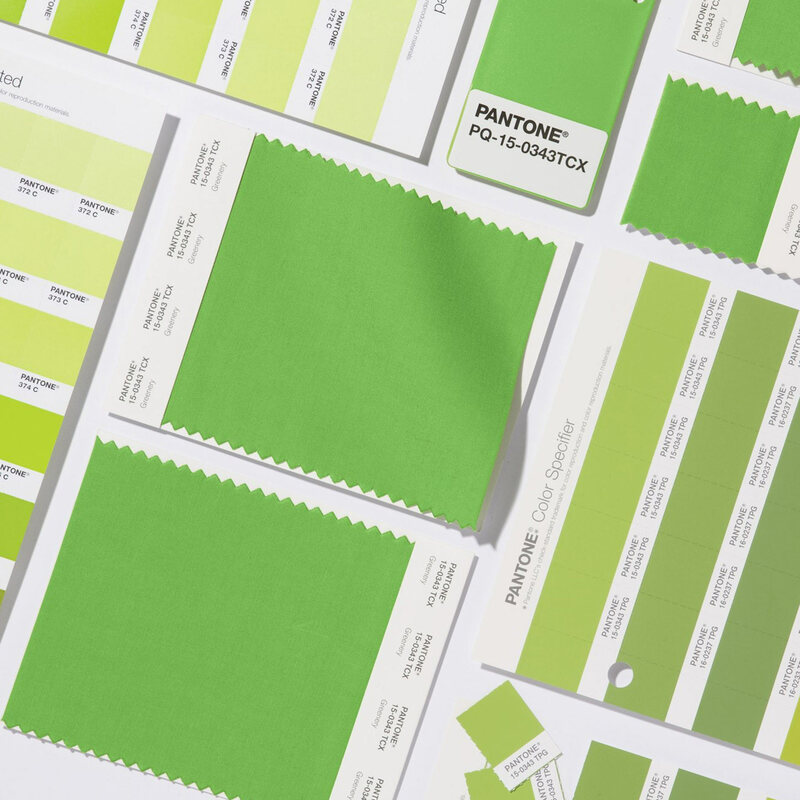 Pantone has been slowly dropping its colour-trend reports for the coming year in interior design and fashion, and has finally announced the Colour of the Year for 2017 as Greenery 15-0343. This zingy green is synonymous with the new growth of flora in Spring, making it a great colour choice for the new year. Often a favourite in the design world for evoking feelings of positivity, renewal and revitalisation, Greenery is well suited as a ‘response’ to what seems like the never ending year of destruction that 2016 has brought. Without mentioning any specifics (Brexit, Trump and mass departure of the world’s heroes…), Executive Director of Pantone Colour Institute, Leatrice Eiseman, affirms that this shade provides us with “the reassurance we yearn for amid a tumultuous social and political environment”. Interestingly, due to being so abundant in nature, the human eye sees more green than any other colour. Perhaps Pantone’s decision has some elements of unity and global acceptance in there too. The last green Colour of the Year was Emerald 17-5641, but this year’s slightly more yellow shade is less luxurious and more natural. Think ‘flourishing foliage and the lushness of the great outdoors’. A call to nature, health and vibrancy, I’m looking forward to seeing this colour being used in the design world throughout the year. "There’s a growing desire to find ways to disconnect from technology. We need a break."